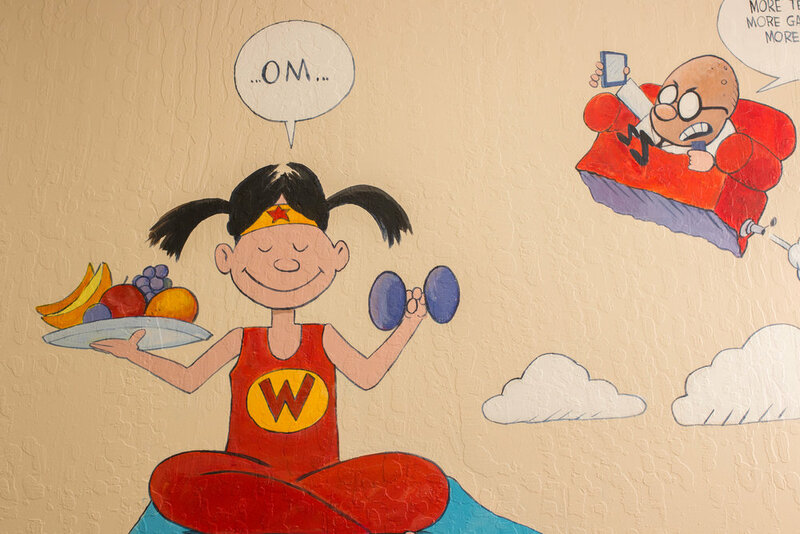 Welcome to Almaden Pediatrics! We are very excited that you chose us, and we are confident that you'll be very pleased with the service and care we provide to your family. 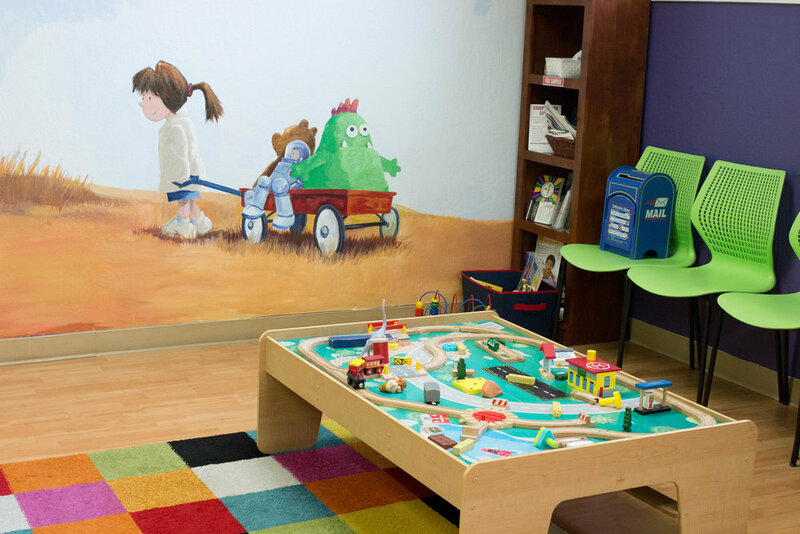 At Almaden Pediatrics we are devoted to providing high quality pediatric care in a warm and caring environment. 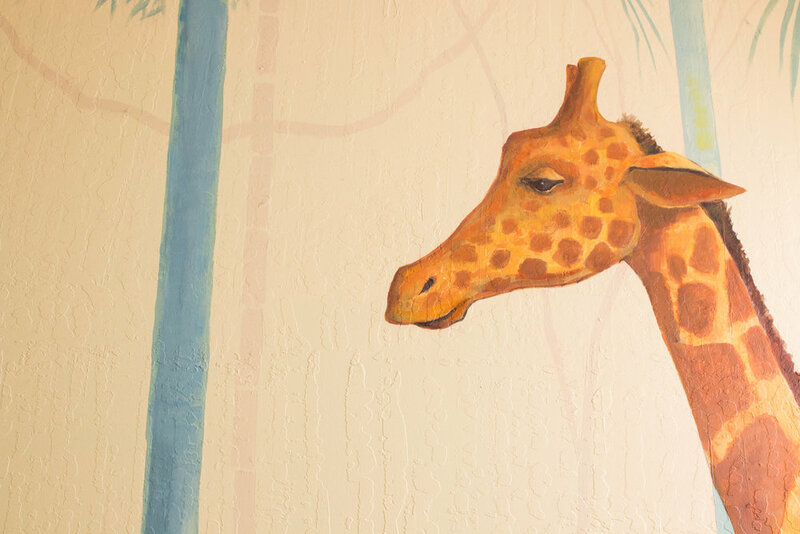 It is our pleasure to provide comprehensive pediatric care to infants, children, and adolescents. ANNOUNCING THE OPENING OF OUR NEW MORGAN HILL LOCATION! Our office is open Monday-Friday from 8:00 AM to 5:00 PM. We see patients from 9:00 AM to 4:40 PM. We are also open Saturday mornings starting at 9:00 AM. For after hours advice, we offer our patients a nurse line that can answer most of your questions. If you need a doctor, there is always a doctor on-call and available to consult with the nurse. The number to the advice line is 408-275-0480. If your child needs to be seen at night, we will refer you to a local urgent care or the emergency department at Good Samaritan Hospital. We are happy to offer ONLINE APPOINTMENTS for certain conditions. Please click on our "Start An Online Visit" link. To email your provider, visit the Patient Portal. Dr. Michelle grew up in many places including Hawaii, American Samoa, Olympia, WA, and Southern California. When she is not at work she is busy raising her four boys with Dr. Pete. She enjoys running, Crossfit, reading, baking and volunteering in her children’s classrooms. Dr. Pete grew up in Saratoga, CA the youngest of seven children, and spent his youth playing competitive sports. When not at work he is busy raising his four boys with Dr. Michelle. Dr. Pete enjoys coaching his sons' sports teams, running, Crossfit, and watching ESPN. His favorite show is Pardon the Interruption. Dr. Pete is a popular guest on the The Ronn Owens Show on KGO radio and has appeared on many other Bay Area TV and radio programs. An accomplished keynote speaker, Dr. Pete has spoken to many groups in the Bay Area. He is available to speak on a variety of topics at your pre-school, mother’s group, etc. 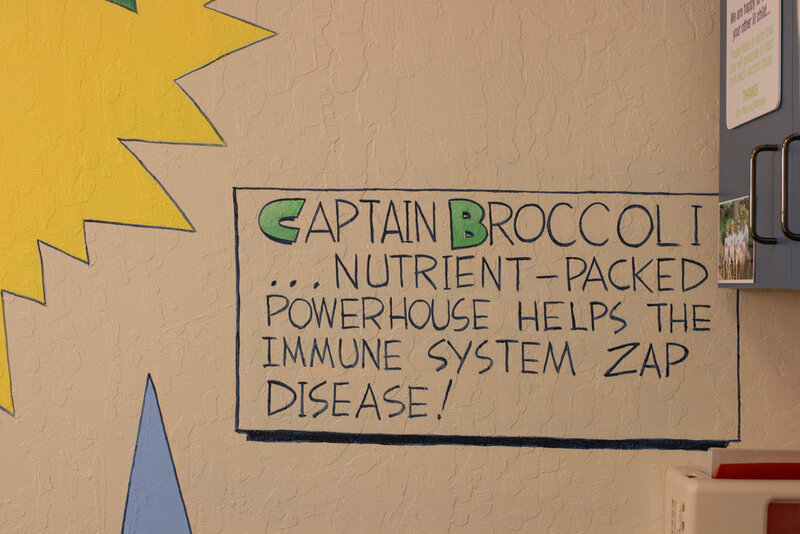 Please call our office at 408-268-1122 for more information. 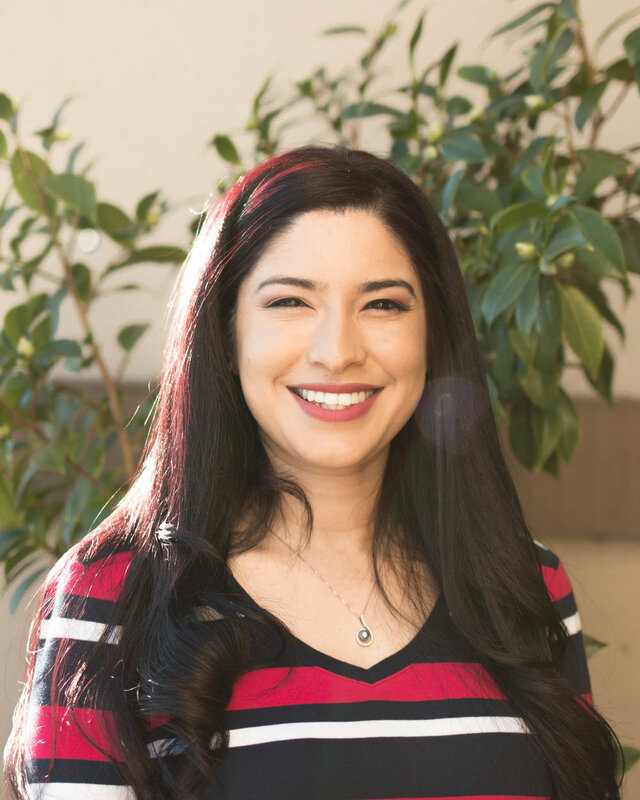 After completing her Pediatric Residency training on the East coast, Dr Ali moved to the Bay Area in the summer of 2011, and has been working as a locum general pediatrician. In addition to her passion for working with children, Dr. Ali is fond of reading, hiking and travelling. Just like Dr Pete, Dr Ali will never run a marathon. She is a mom of 2 pre-schoolers who keep her considerably busy on her off days. 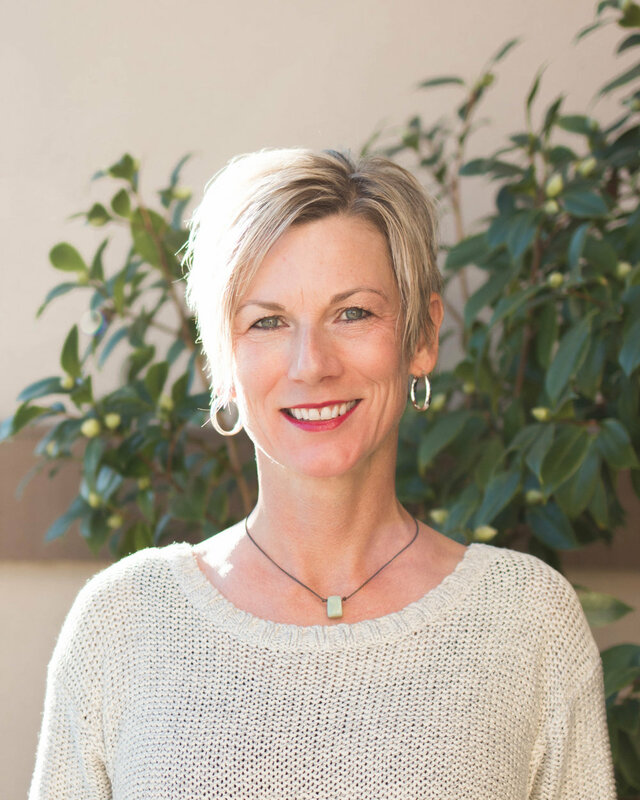 Jennifer McClane is a Nurse Practitioner who has worked with Dr. Pete since 2001. Jennifer lives in Morgan Hill with her husband and two children. She enjoys cooking, skiing and hiking. Click here to learn more about Nurse Practitioners. 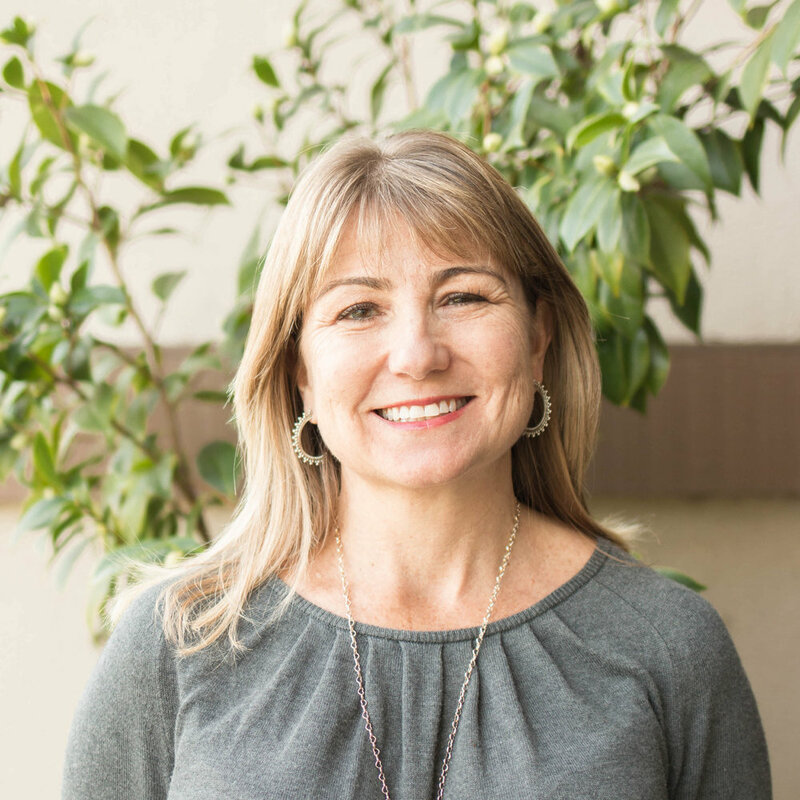 If you visit our office on a Saturday, you will likely see Dr. Jane Shimamoto. 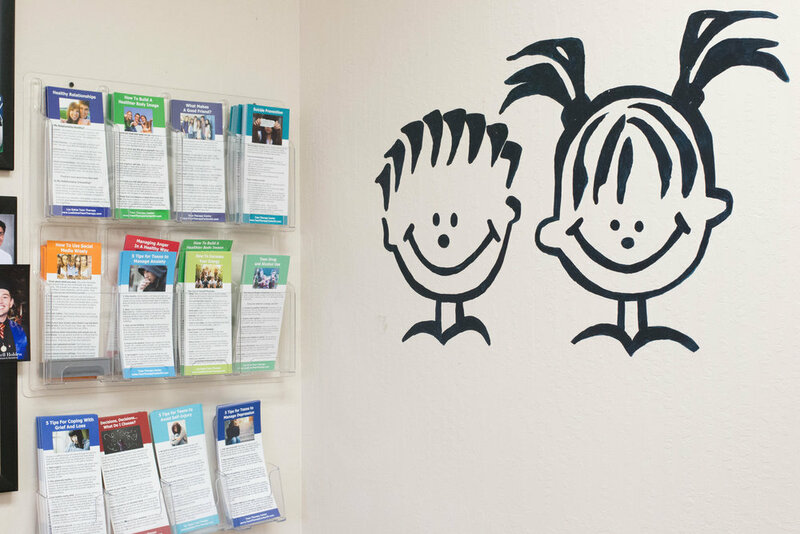 Dr. Shimamoto has been working at Almaden Pediatrics since 2009. She is married and has two boys. If you are unsure whether we take your insurance, call your insurance company, consult the list below, or call our office to find out. 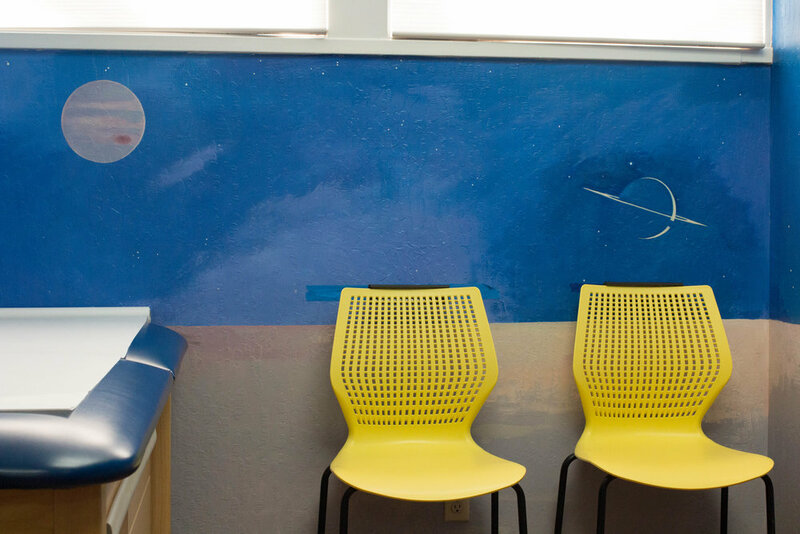 Kids and parents alike love to look at the murals in each exam room. Many have already chosen their favorites and now get requests to be in a certain room. 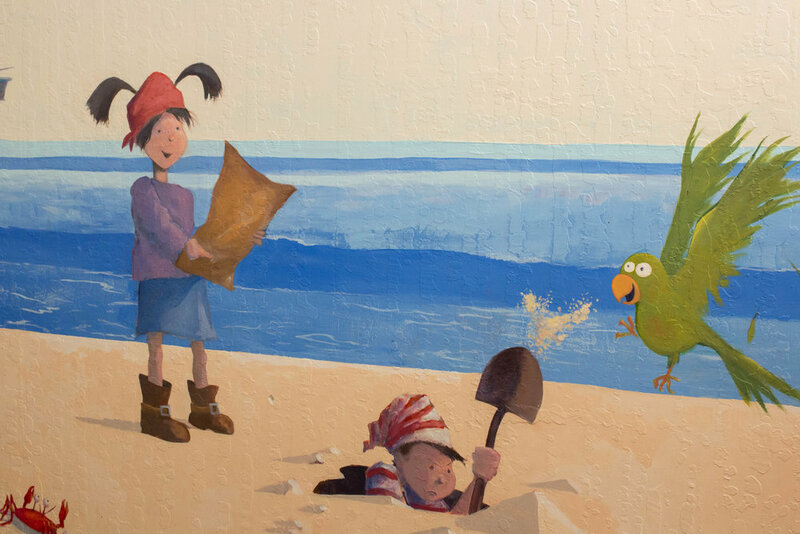 Dig for buried treasure on a deserted island. Go on an African safari! Root for all of your favorite teams. Take a deep sea adventure! Be the hero in your very own comic book!